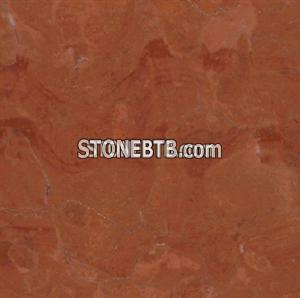 Top manufacturer and exporter of natural stone in China. For over 20 years, we've been specializing in every facet of tile, including natural stone tiles and slabs, borders, medallions, and much, much more. 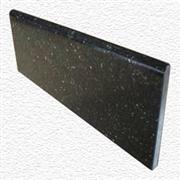 Welcome to your inquiry for more information.